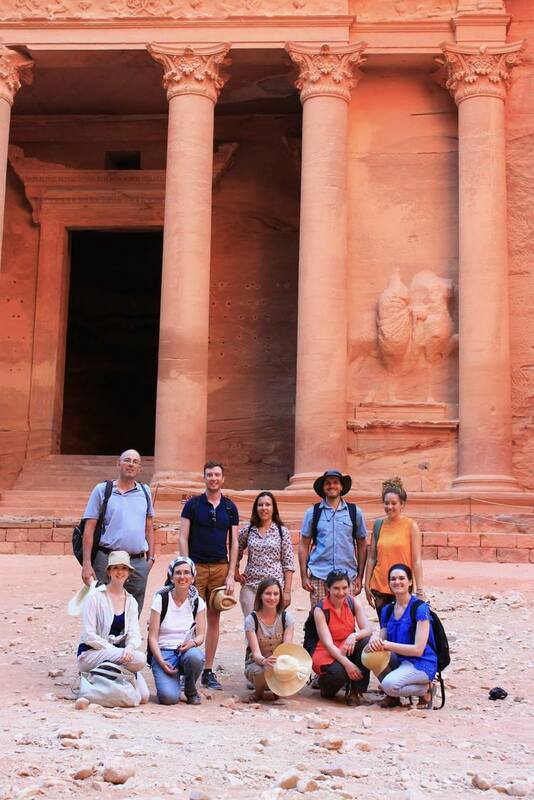 The Center organizes an annual graduate student educational tour in a Mediterranean region or specific country, led by professors from Columbia University and elsewhere. Through on-site presentations by graduate students and faculty members, the tour aims to give Columbia graduate students whose studies focus on the ancient Mediterranean world the opportunity to visit archaeological sites and museums that might otherwise be inaccessible, to expose them to the material culture, topography, and environment of a particular ancient Mediterranean culture, and finally, to foster the research and training of PhD students across a number of departments at Columbia. Prior to the trip, a series of preparatory seminar sessions will be led by the trip leaders in order to provide any necessary background and allow for the discussion of broader themes and any relevant literature. Following the completion of the trip, participants will be required to write a short paper, on a topic to be determined in consultation with the trip leaders. The tours are made possible by the generous funding of The Arete Foundation. The 2018 graduate tour will explore imperial and late antique Germany (sites likely to include Trier, Mainz, Saalburg, Aschaffenburg, Köln, Bonn, and Xanten). The trip, to take place in August, will be led by 2 Columbia faculty members: Prof. Francesco de Angelis and Prof. Holger Klein. Applications for the trip are now closed and applicants/participants have been notified. 2017: Greece - Crete, Rhodes, Attica. Leaders: Prof. M. Maiuro (La Sapienza); Prof. W.V. Harris (Columbia). 2016: Spain, Portugal, and Morocco. Leaders: Prof. M. Maiuro (Columbia); Prof. A. Hunnell Chen (Brown). Specific sites included: Carmona, Ceuta, Conimbriga, Córdoba, Italica, Mérida, Granada, Málaga, Munigua, Recopolis, Sevilla, Toledo, and Volubilis. 2014: Israel and Jordan. Leaders: Prof. F. de Angelis (Columbia); Prof. A. Alexandridis (Cornell). 2013: Sicily. Leaders: Prof. A. Cameron (Columbia); Prof. H. Valladares (UNC-Chapel Hill). 2012: The Balkans. Leaders: Prof. W.V. Harris (Columbia); A. Hunnell Chen (Brown). Other regions visited in earlier years: Egypt, Turkey, Italy. 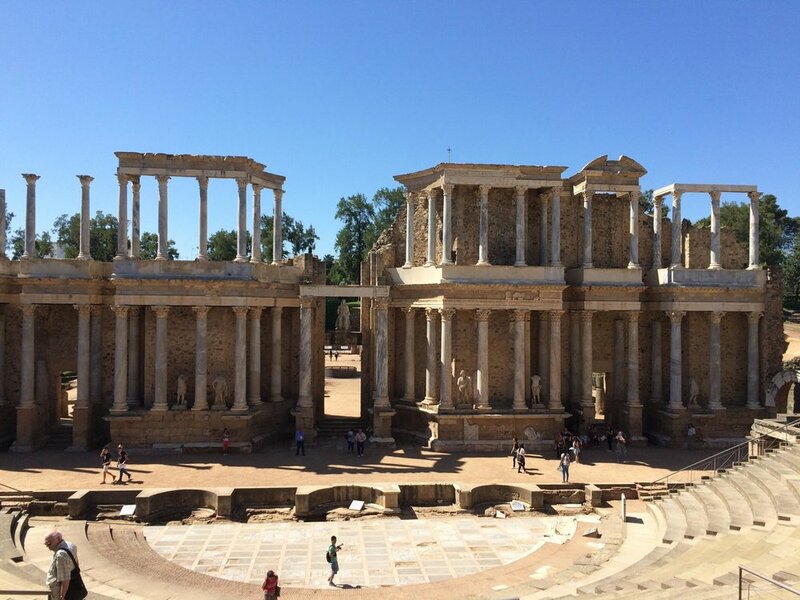 Roman Theater at Mérida (Emerita Augusta). Photo by Tal Ish Shalom. Sailing between the Pillars of Hercules—a view of Gibraltar taken on the ferry to Morocco. Photo by Jeremy Simmons. 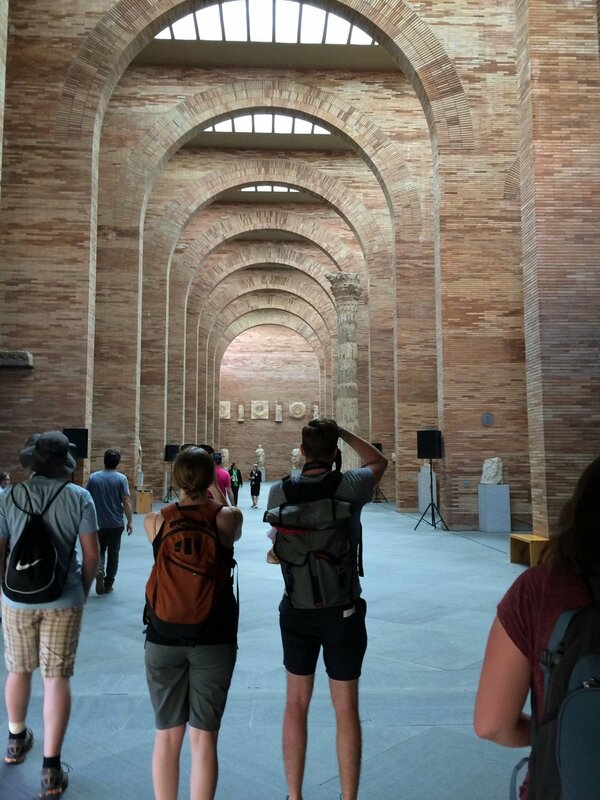 The soaring arches & brickwork of the National Museum of Roman Art consciously echo Roman architectural forms. Photo by Tal Ish Shalom. Enjoying an al fresco meal thanks to Prof. Dr. Thomas Schattner and the wonderful DAI excavation team at Munigua who showed us around the site. Photo courtesy of Anne Hunnell Chen. CAM Tour 2013 - Segesta, Sicily. CAM Tour 2014 - Masada, Israel. CAM Tour 2013 - Erice, Sicily. CAM Tour 2013 - Selinunte, Sicily. CAM Tour 2013 - Siracusa, Sicily. CAM Tour 2014 - Petra, Jordan. CAM Tour 2014 - Machaerus, Jordan. 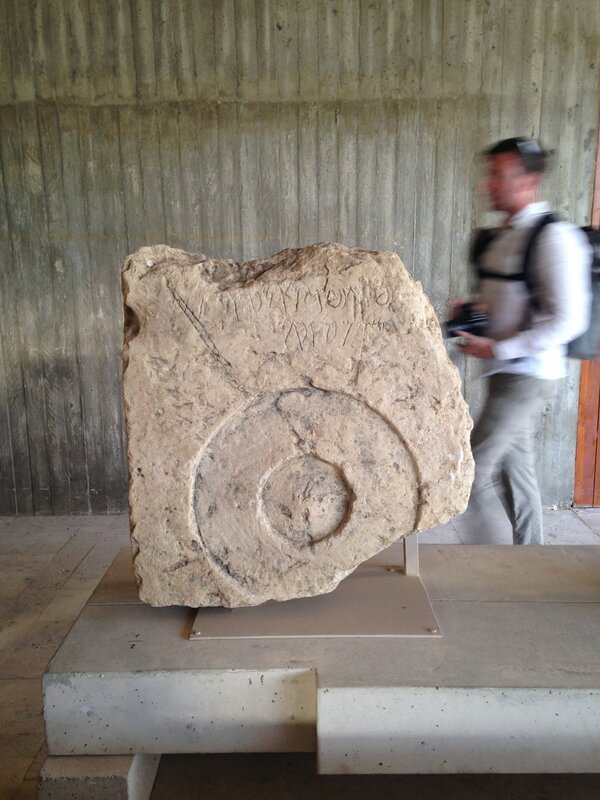 CAM Tour 2014 - Beth Shean (Scythopolis), Israel. Translating and discussing a Greek mosaic inscription in the agora. Photo by Evan Jewell. CAM Tour 2015 - Nemea, Greece. CAM Tour 2015 - Mycenae, Greece. CAM Tour 2014 - Beth Shean, Israel. CAM Tour 2015 - Olympia, Greece.